Can we get a different cohost? Funny Girls Chatting about Murder?! THEY TALK ABOUT THEMSELVES, not crime. Try All Killa No Filla instead. 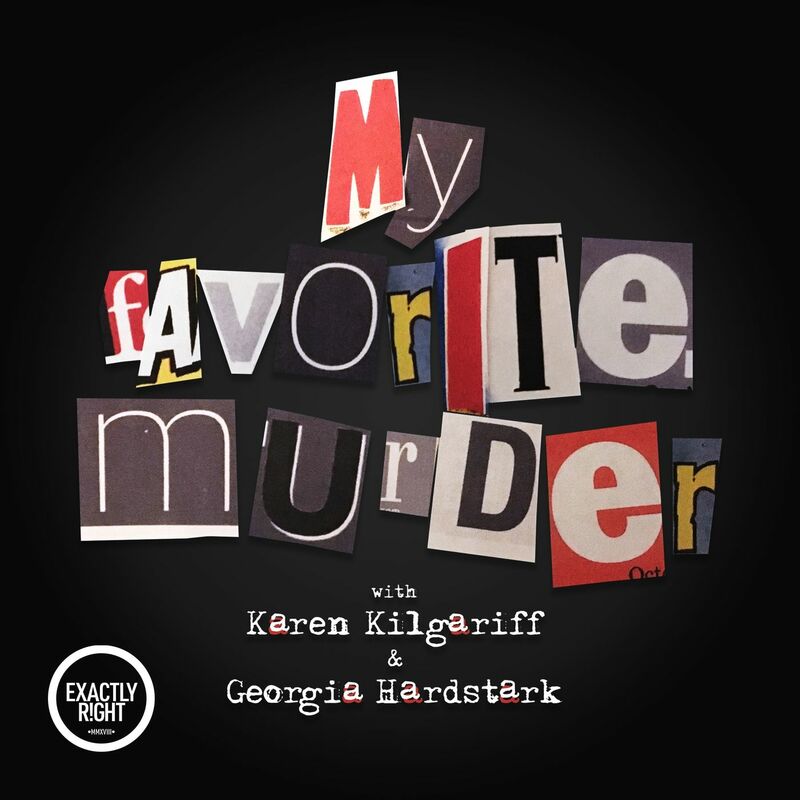 I don’t even like true crime and I love this podcast!